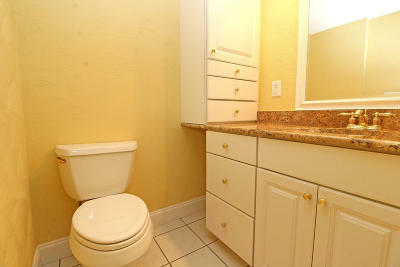 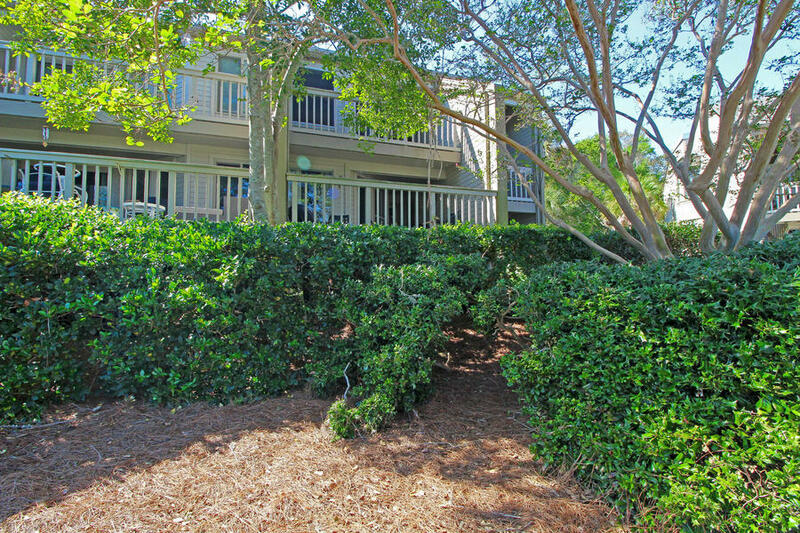 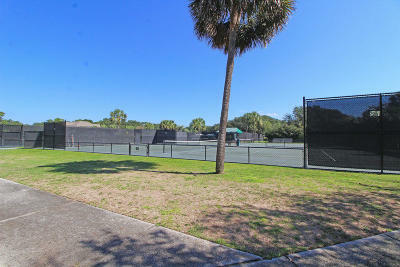 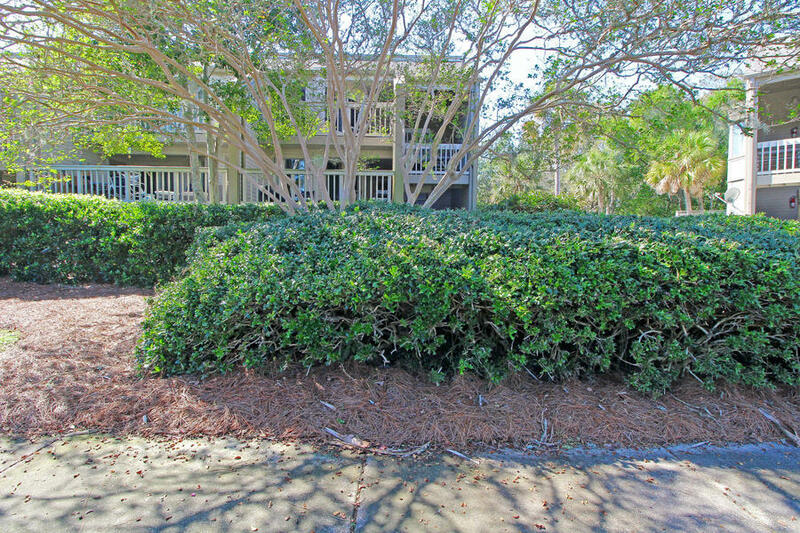 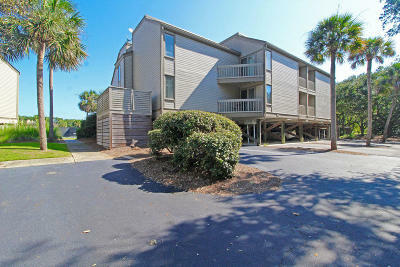 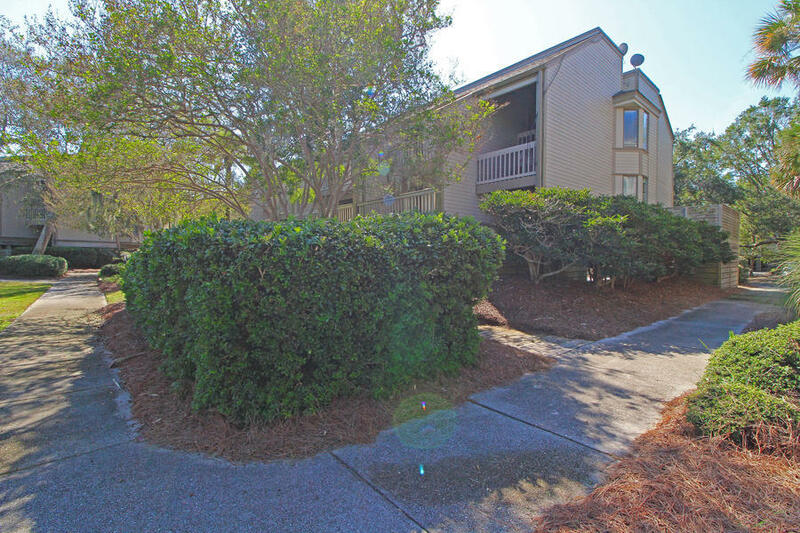 Beautiful condo home on Seabrook Island with lots of community amenities! 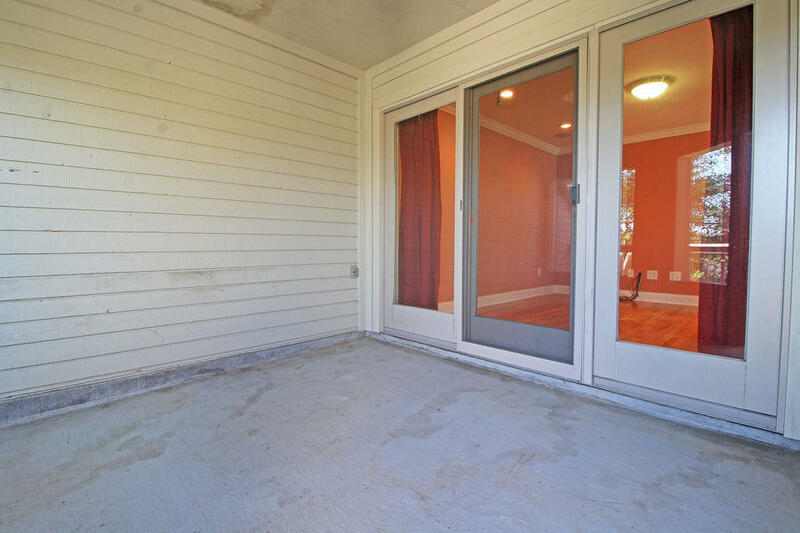 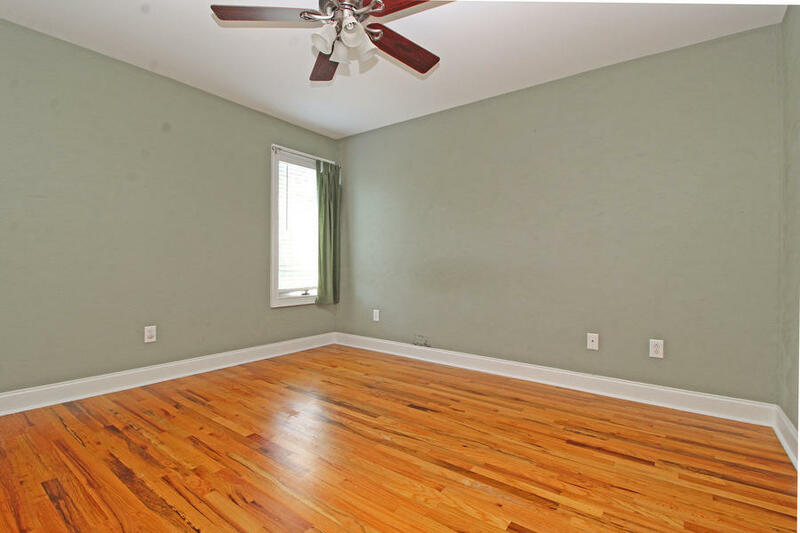 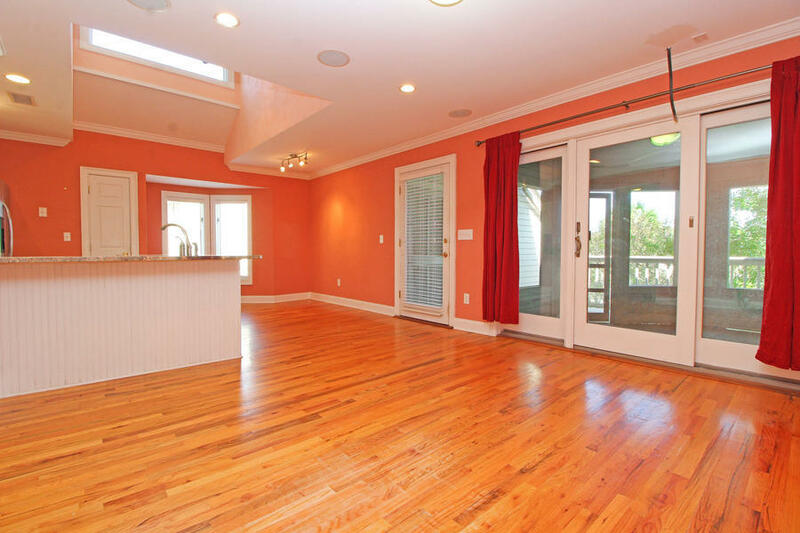 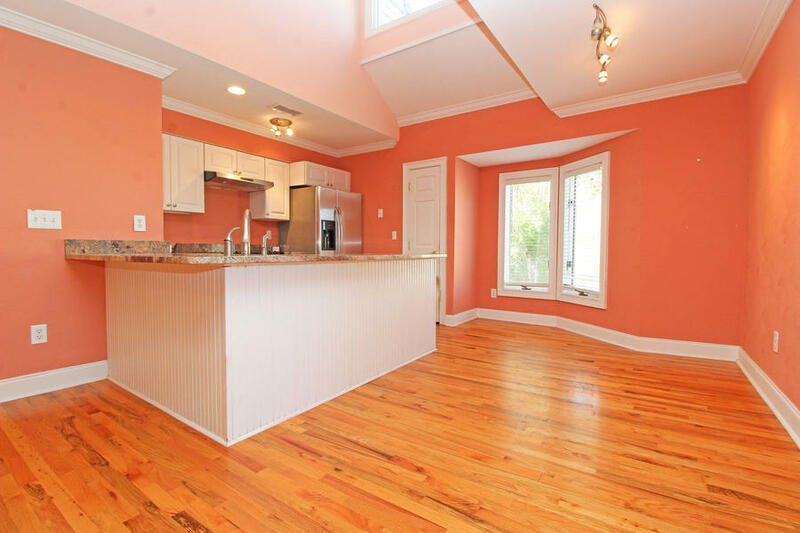 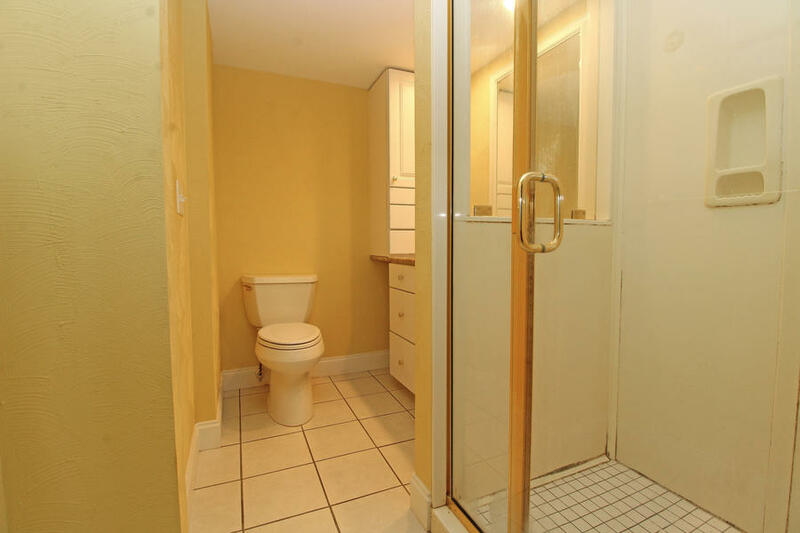 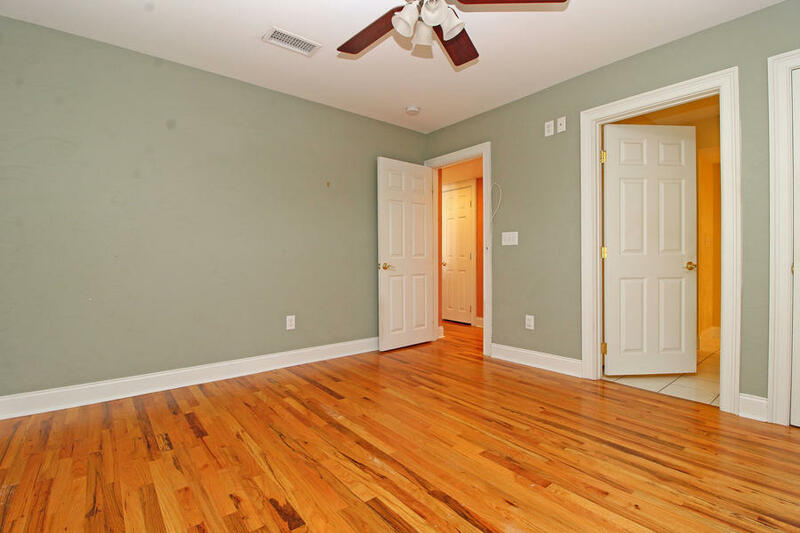 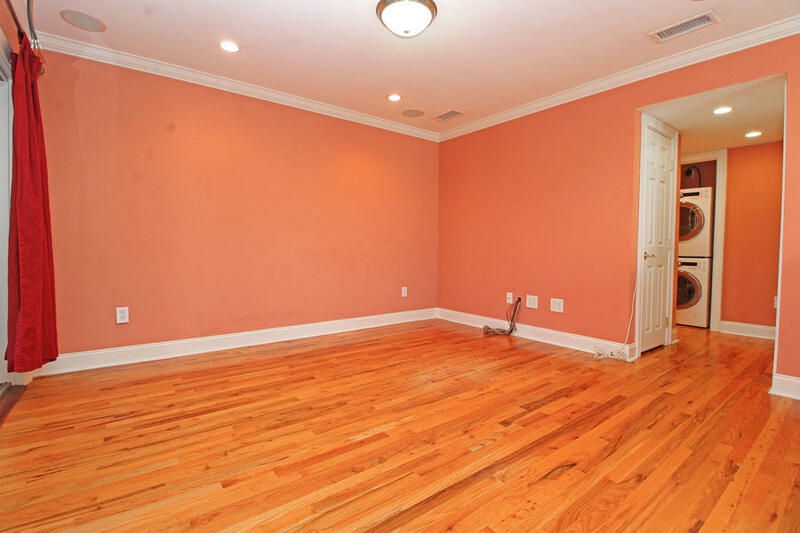 This upper-floor home features rich wood floors, high, smooth ceilings and a skylight! 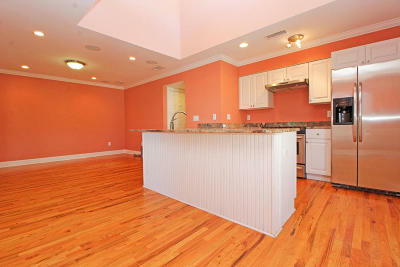 A spacious and inviting living/dining space opens into a bright, airy kitchen with stainless appliances. 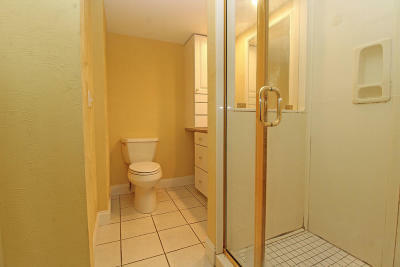 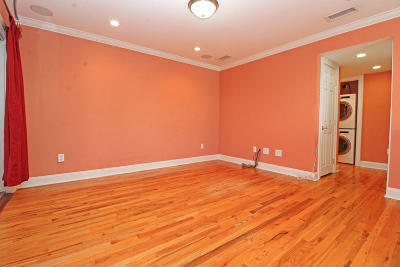 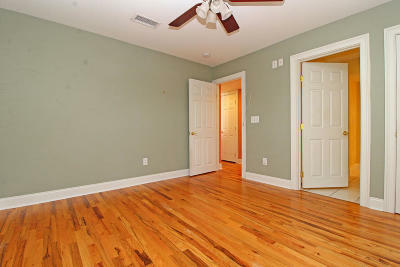 The bedroom boasts even more wood flooring, as well as a ceiling fan and ensuite with stone countertops. 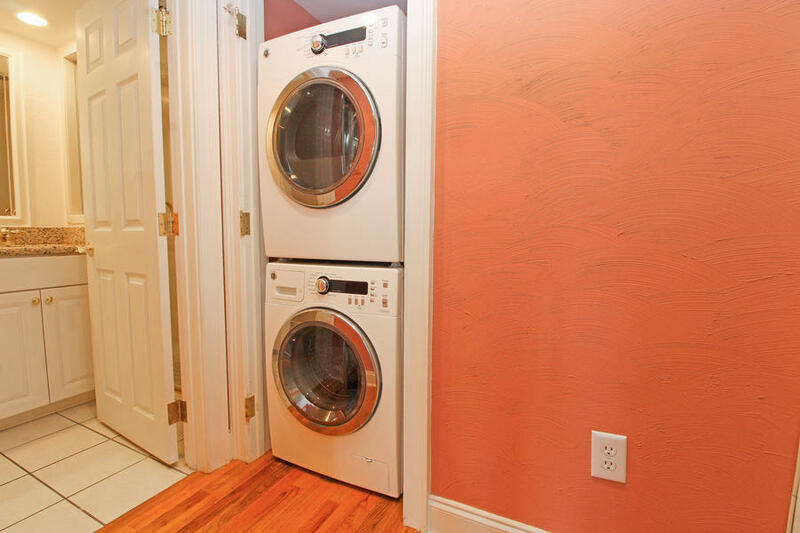 A separate stacked laundry space provides a touch of convenience. 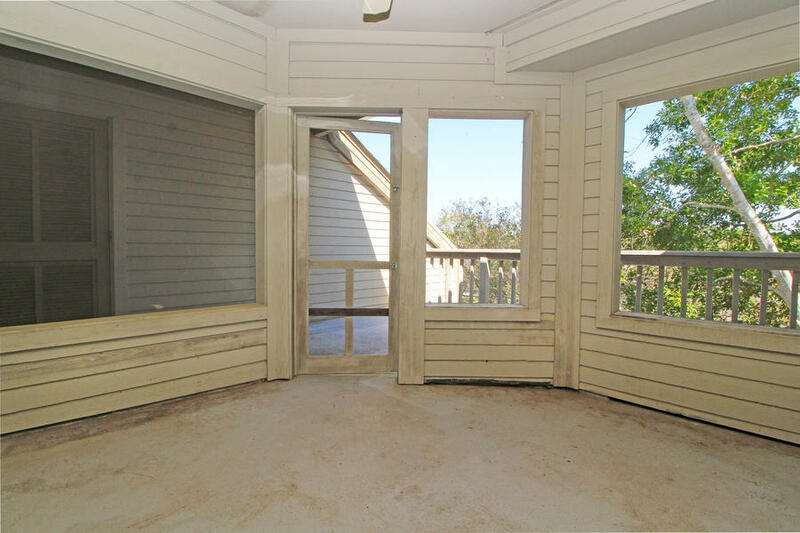 This home&apos;s living space opens directly out onto a capacious screened porch and concrete patio, perfect for entertaining! This secure, gated community on Seabrook Island offers numerous amenities, including tennis courts, exercise area, golf and so much more. 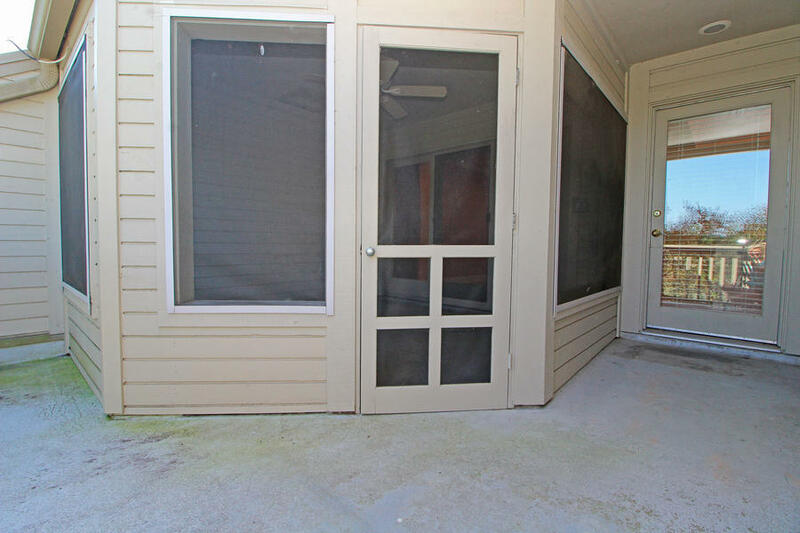 A home this great will not stay on the market for long, so be sure to check it out before it&apos;s gone!